If you're an active social media user, you would have seen a couple of dozen pictures of Durians from the postings of your friends. Why the sudden craze? Because it's Durian Season and without fail like clock works, everyone will remind us. But did you know that currently is also the cherry season? From June to August is the cherry season in the United States. 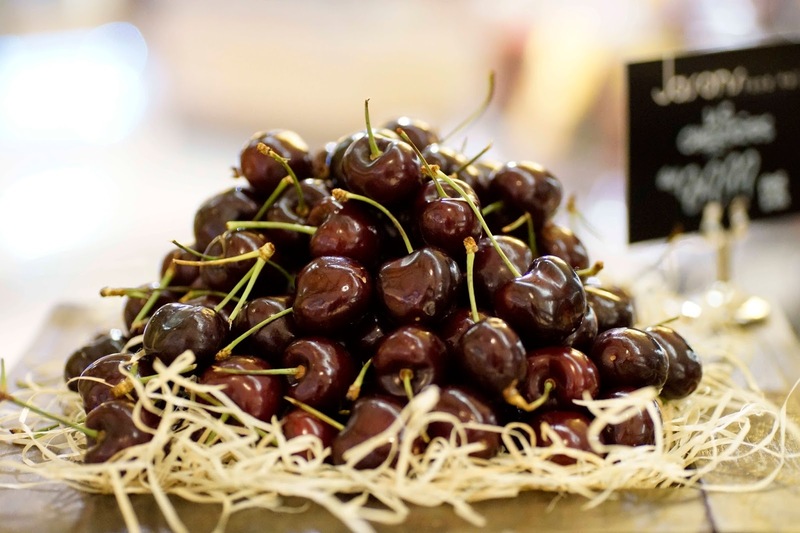 And now we Malaysians get a chance to enjoy this divinely plump, juicy and deliciously syrupy-sweet flesh cherries because Northwest Cherries from the United States made it's debut at Jasons Food Hall, Bangsar Shopping Centre recently. BTW Northwest Cherries make up 75% of cherry sales in Malaysia, it's like the Sunskist of Oranges. 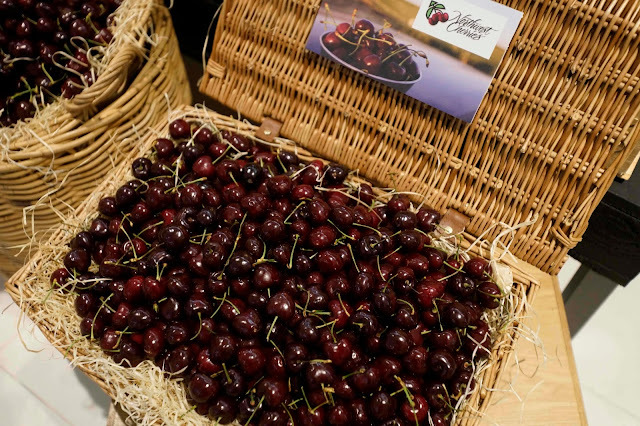 In case you're wondering, Northwest Cherries are grown by over 2,500 growers spread across Washington, Oregon, Idaho, Utah and Montana orchards and make up over 70% of overall cherry producers in the United States. The environment in these states is ideal for growing cherries. These states are situated between the Rocky Mountain and the Cascades, with nutrient rich, volcano soil and are watered by clean melted mountain snow with warm, sun-drenched days and cool, crisp nights. I even got a chance to try them. The size and the freshness of the cherry really shocked me. It was huge, juicey, sweet and firm. Since it's from USA, I kinda had my doubts on how fresh it would be and to my surprise, even after eating them after a week, it was still pretty fresh. 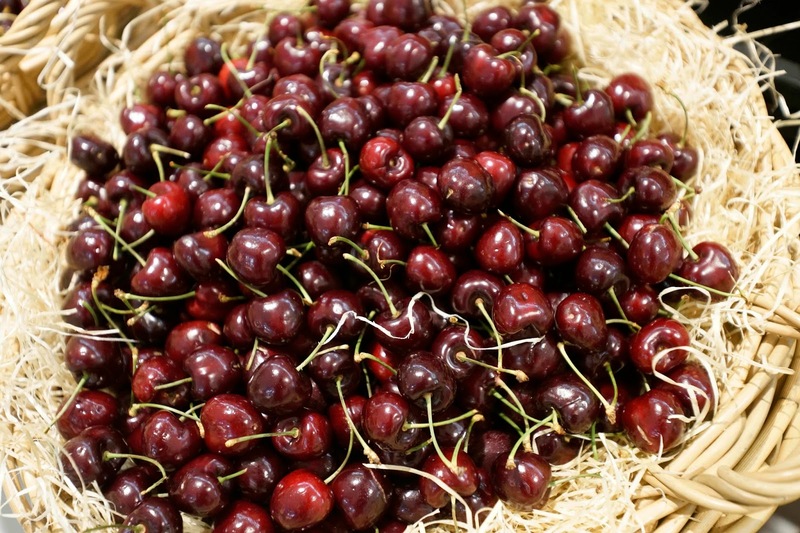 Reason could be because Northwest Cherries typically picked, packed and shipped to consumers within 24 hours. Talk about efficient cherry provider. Plus chowing down on cherries didn't make me feel guilty or worry at all. It's packed with vitamins and minerals. Also loaded with antioxidants and potassium, which aids inflammatory diseases such as gout and arthritis, prevents cancer and aids heart health. Its low calorie and low in glycemic index attributes make them an ideal fruit for people who are suffering from diabetes and for weight watchers. I had a bag of cherries btw (I think I could have finished 1kg of cherries all to myself). I did also noticed that my skin got clearer while I was eating them. If only I had more cherries while I was younger. Growing up was never easy. It was even harder when I had to deal with my acne. People in school used to stare at my pimples or say why don't I take care of my skin when actually I did try my best. It was after college that I realise what type of skin I had and also which brands were right for me. If any of you are having some acne problems, don't be shy about it to ask for help. It took me 5 years to actually fix mine. No matter how lazy you are, always cleanse, tone and moisturise. Your skin will thank you for it. More details in this link: http://www.glamasia.com/2015/07/01/two-tips-solid-skincare-regimen/. Just thought of sharing as lately people noticed my skin clearing up as compare to before. 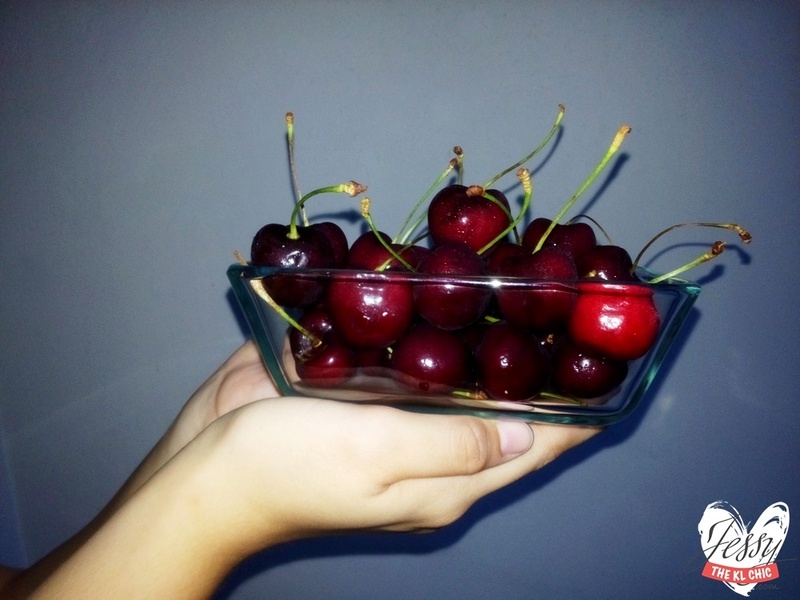 Anyways, Northwest Cherries would be available at major night markets and morning markets across Peninsula Malaysia and selected supermarkets in East Malaysia. It would retail between RM40 to RM 80 per kilogram depending on the progression of the season. Did you know that cherries can be kept frozen for up to 6 months with three simple steps, just simply rinse them, freezer bag them and pop them into the freezer. Of course eating it fresh is still ideal to me. Hope this helps all cherry fans out there. Stay hydrated and healthy this hot season. The cherry season allows us to enjoy the pleasant cherry harvesting time. We are ready to stock up this product to have the fresh berries.